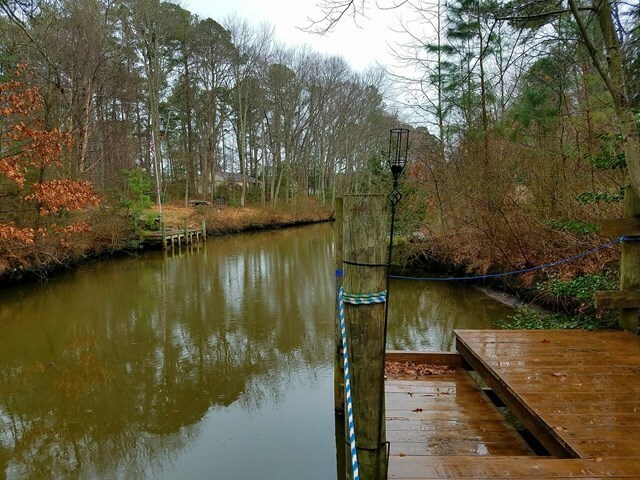 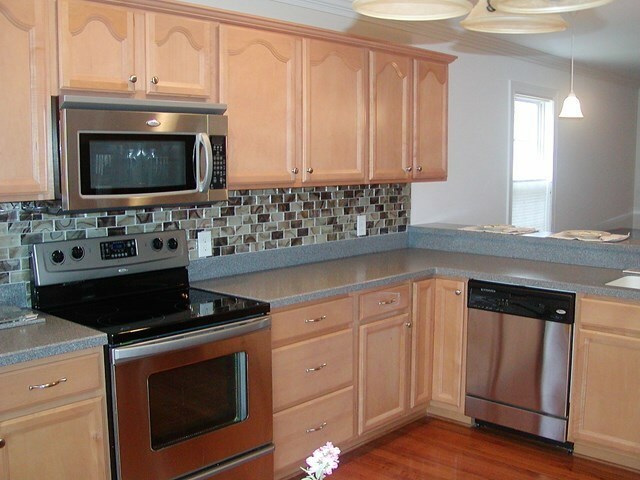 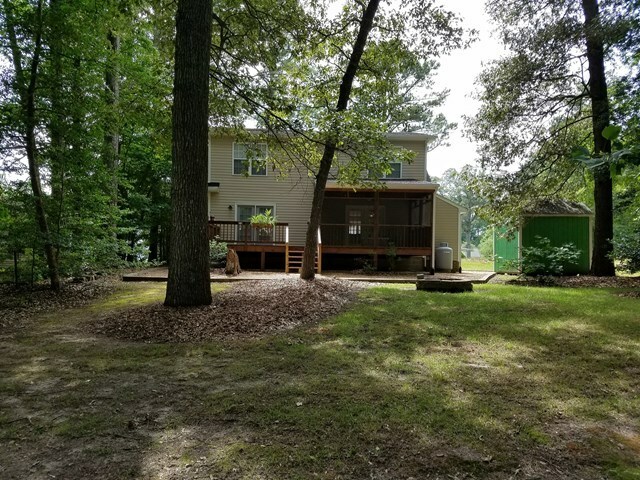 Kayak to the Chesapeake from this smart, affordable, move-in ready, scrupulously maintained home with its own sturdy dock nestled 65 feet from your back door. 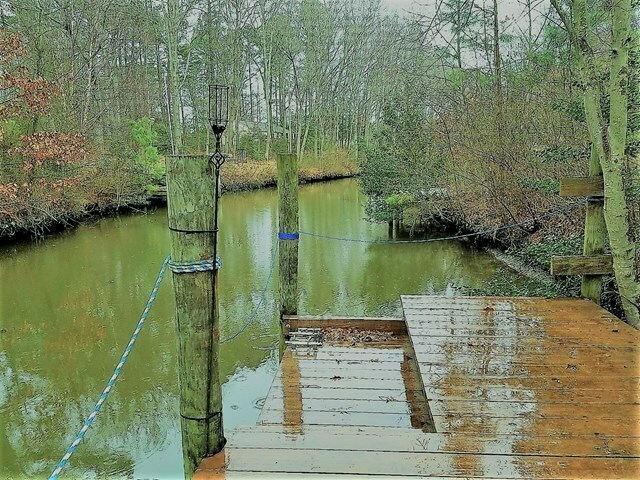 The sheltered channel is part of the Little Wicomico River, a tributary of the Bay and Potomac ( See Photos.) 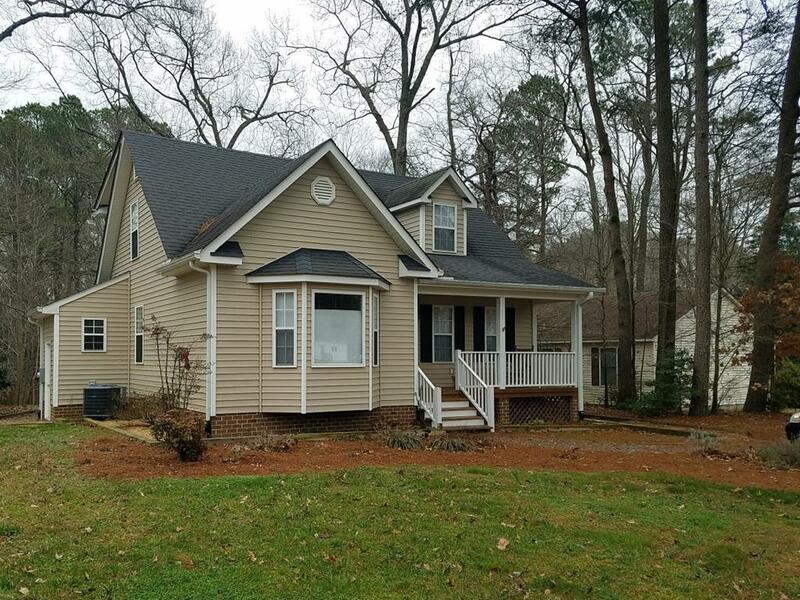 The home's 1.7 story design provides first floor powder room, laundry, master BR w/full bath, an open Great Room with fully equipped eat-in kitchen plus lunch bar and porch-side family room with fireplace. 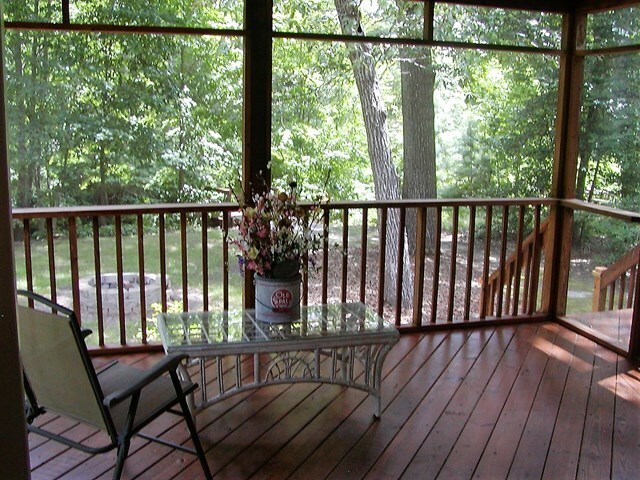 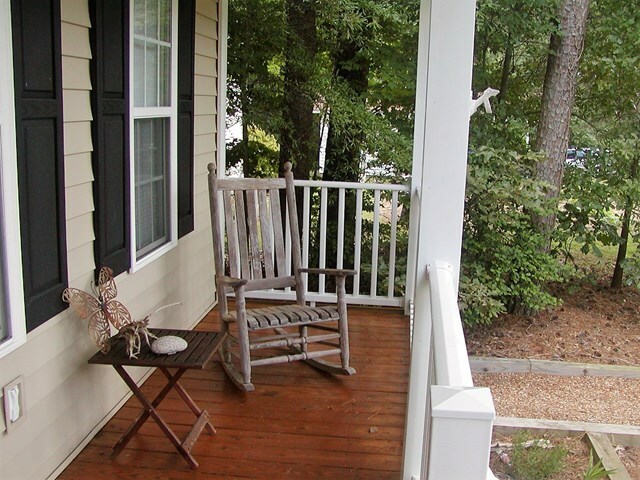 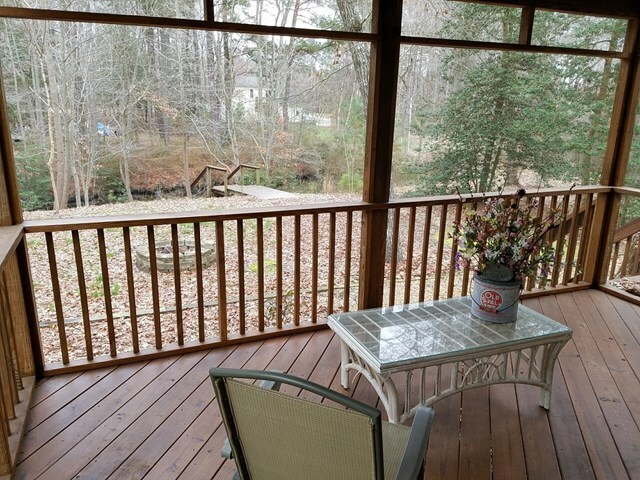 The rear screened porch "sanctuary" overlooks a natural setting of native trees and flowering plants. 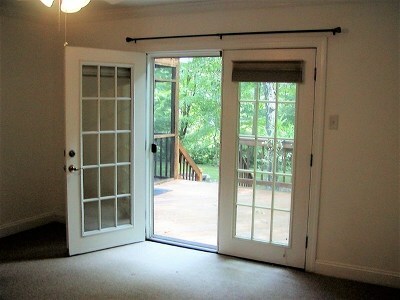 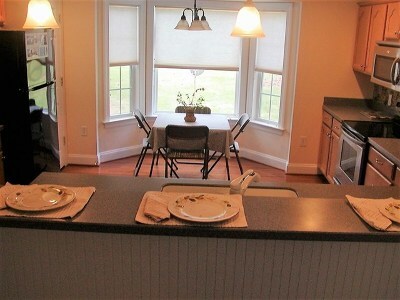 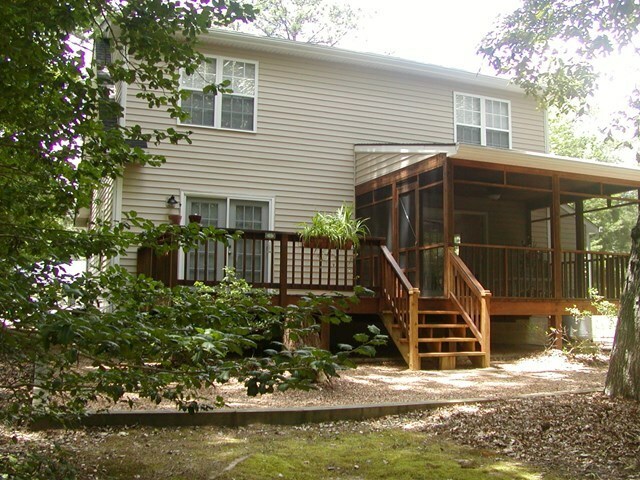 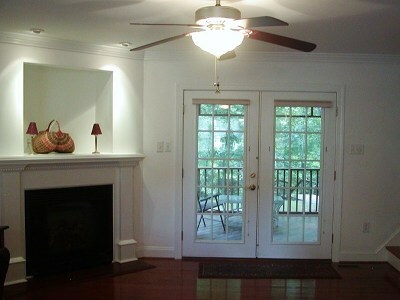 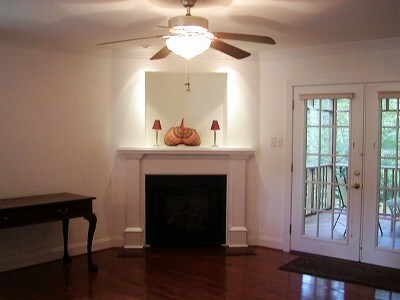 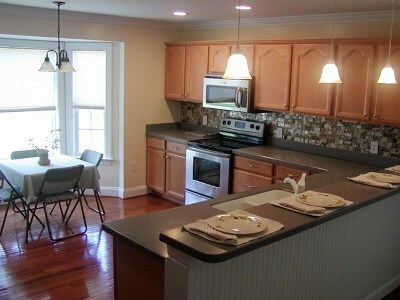 The upper level has 2 large guest rooms, full bath, and walk-in attic storage area. 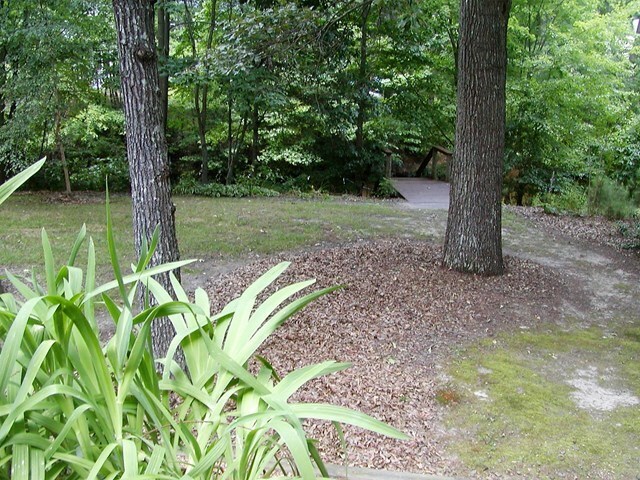 The .34 acre lot is a breeze to maintain, leaving time to enjoy other pleasures! 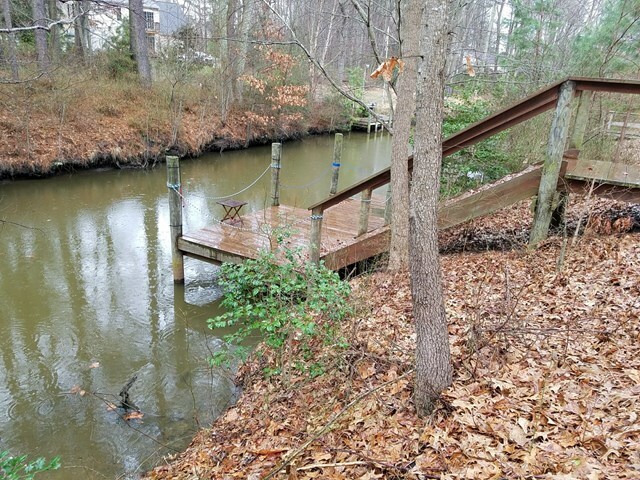 Notes: 14:00 SEER Carrier heat pump installed 2017, conditioned crawl space, full gutter guard, high speed internet/tv via cable or satellite, no HOA , community boat ramp within the neighborhood for deeper draft boats. The new 03/12/19 $200,000 list price remains in effect until sold or April 30, 2019, whichever occurs first. 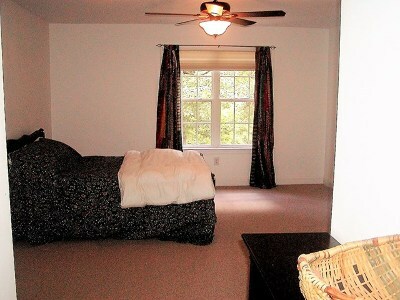 Any previous incentive is void. 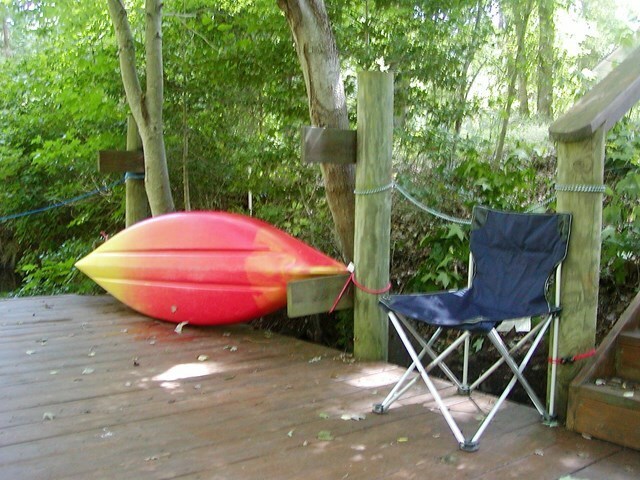 Appointments required, but easily arranged.